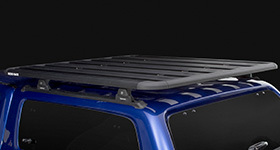 Spacer blocks are useful to obtain a level height between all of the crossbars on your vehicle. 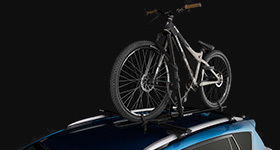 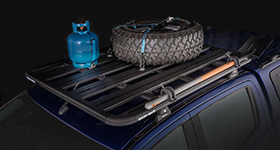 Installation is a breeze - simply place the spacers between the leg unit and the crossbar of your roof rack until all of the crossbars have been raised to an even level. 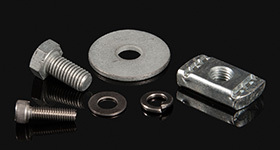 Each spacer is 10mm high, and this pack comes with 4 x spacers and 2 x M10 (45mm) bolts. 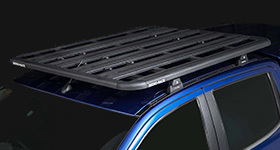 Designed specifically to fit Rhino-Rack Heavy Duty bars. 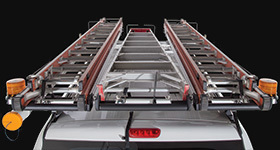 Provides one bar with a 20mm increase in height. 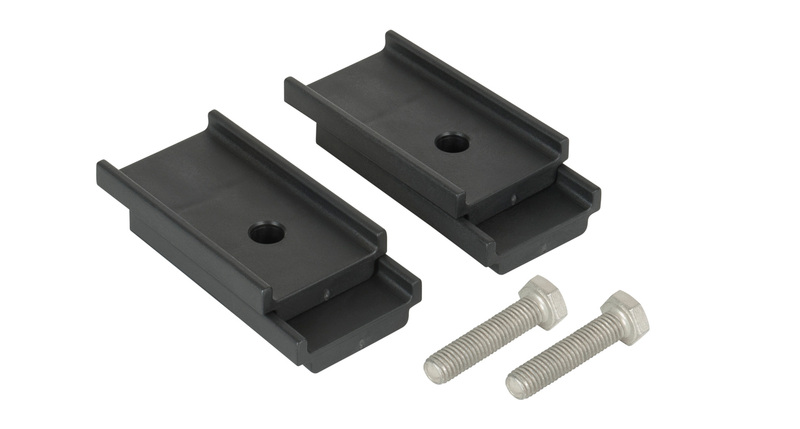 We would love to have your feedback on the Heavy Duty Leg Height Spacer.